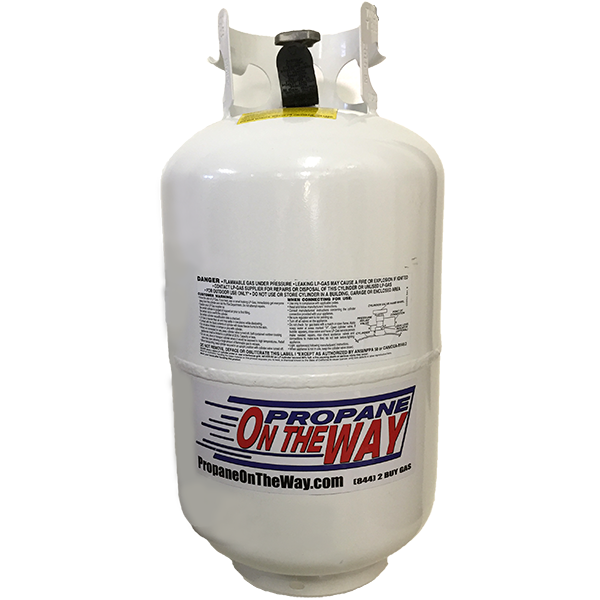 Propane on the Way takes the hassle of handling of propane away from you. 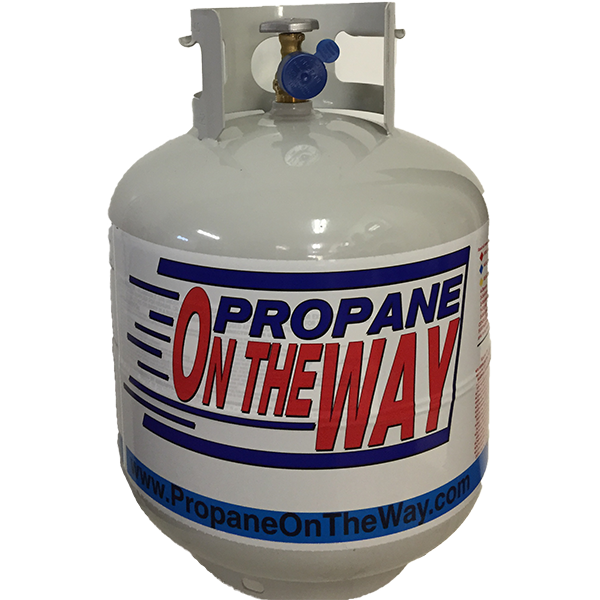 Our Propane Delivery service will save you time and money. 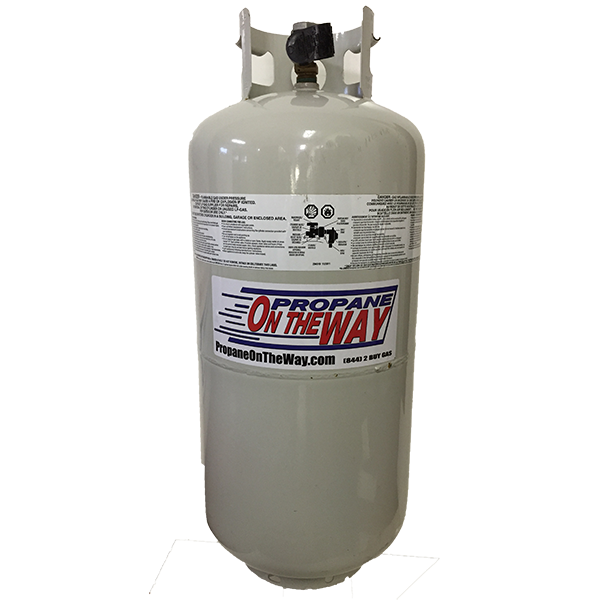 To order a BBQ tank exchange, click on "Order Now" from the products below. 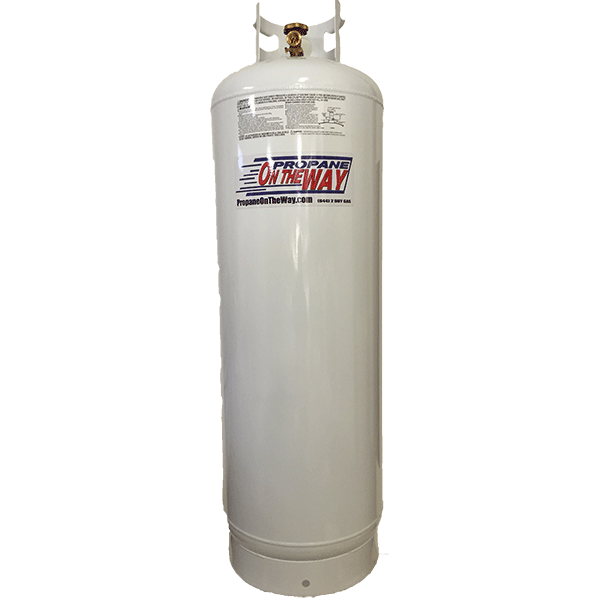 Please call us at (540) 659-0852 for further information or use our Contact Us form and we will get back to you within 24 hours.